Spacious three-bedroom units are equipped with parquet floors, marble finishes, his and hers shower stalls and sinks, walk-in closets, guest powder rooms, and floor-to-ceiling windows that offer breathtaking views of the city. Its extensive amenities include a swimming pool, library, function room, helipad, access tunnel to the neighboring Power Plant Mall, and three lush tropical gardens.  Rizal Tower is equipped for convenience and security. 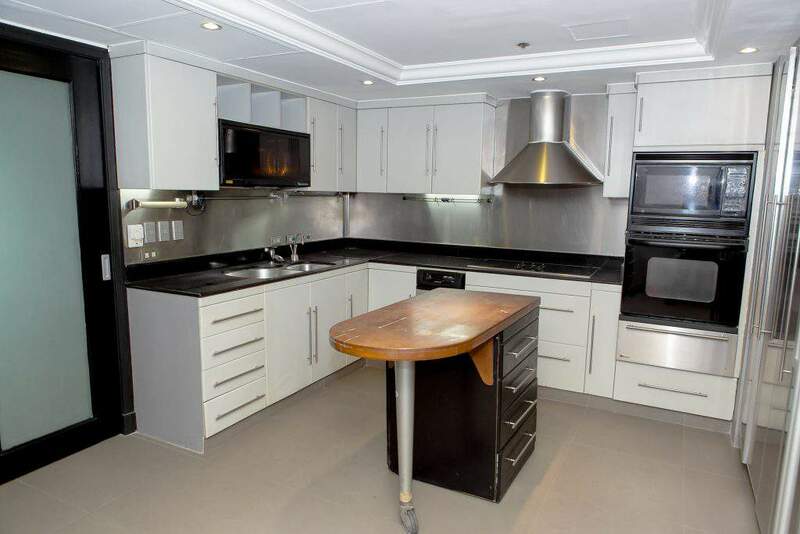 Tenants can rely on in-house services including laundry and cleaning, valet service, basement and multilevel parking garages with driver paging system and electronic security access, 24-hour building security, CCTV monitoring, automatic fire alarm, and 100% standby emergency power.